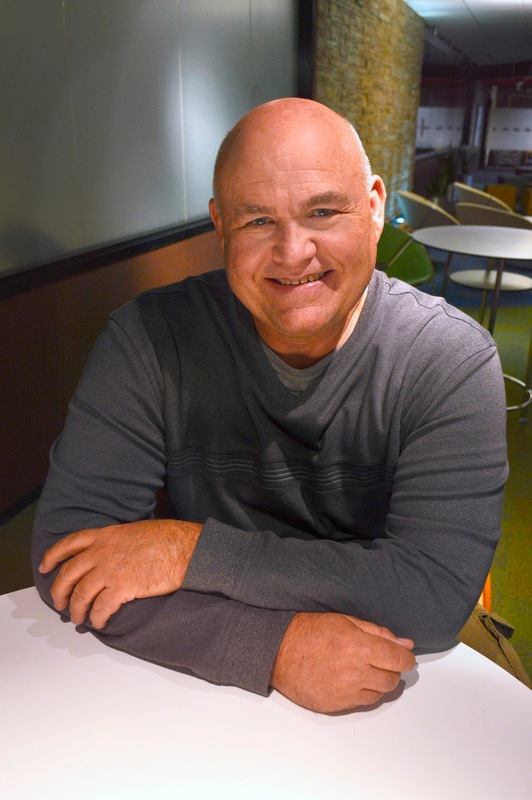 Rio Salado Faculty Chair for Addiction and Substance Use Disorders Dr. Kirk Bowden has served as a national leader in the addictions field for years (see related RioNews story). Bowden is expanding his role once again by serving as the newly appointed chair of the National Addiction Studies Accreditation Commission (NASAC), the national organization that accredits college and university addiction studies programs. 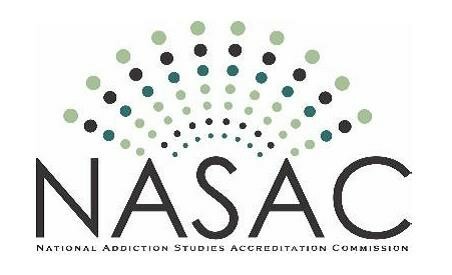 The NASAC Board of Commissioners is made up of six members, including three members from NAADAC, the Association for Addiction Professionals and three members from International Coalition for Addiction Studies Education (INCASE). 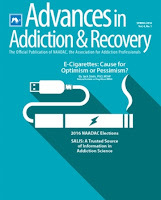 This May, Bowden and Rio Salado Instructional Designer Joan Fay received the American Psychological Association (APA) Committee on Associate Baccalaureate Education (CABE) 2016 Teaching Resources Award for their work in developing Rio Salado’s Beginning Clinical Documentation Skills course, Lesson 2 HIPAA and National Standards to Protect Privacy. The APA contest was developed to recognize and encourage community college instructors to share high quality instructional and assessment techniques. Winners are chosen for original demonstration, an individual or group class activity, an interactive teaching/learning module or other pedagogy designed to illustrate a psychological concept or theory. 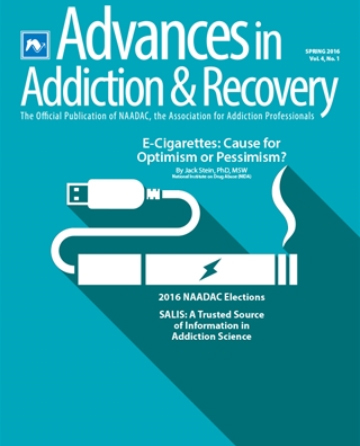 Bowden publishes regularly in Advances in Addiction & Recovery Magazine, which recently featured his article, Learning About the National Addiction Studies Accreditation Commission (NASAC) in the Spring 2016 issue. Rio Salado College is one of Arizona’s top educators of addictions counseling professionals, offering online classes, certificates and an associate degree in Addictions and Substance Use Disorders. Bowden is leading a team of faculty who are experts in the field to help expand the college’s efforts. For information about Rio Salado’s Behavioral Health/Addictions and Substance Use Disorders program, visit www.riosalado.edu/ASD or call on our Academic Advisement team at 480-517-8580.